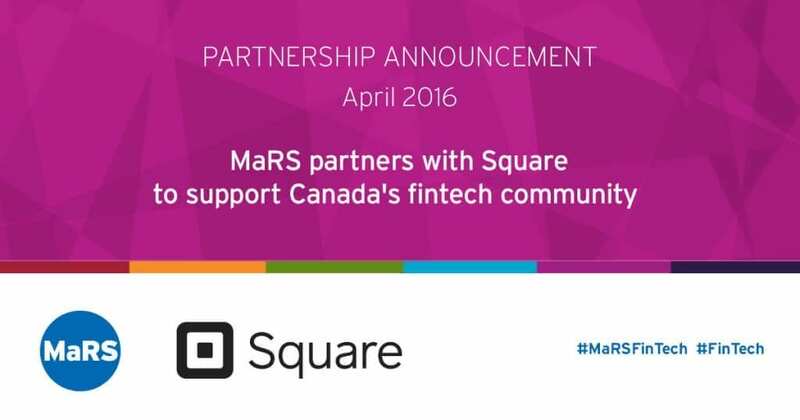 MaRS Discovery District today announced a partnership with Square. As part of MaRS Financial Technology (fintech) cluster, Square will connect and collaborate with companies in the MaRS community to continue to push the boundaries in payment technologies. Square creates tools that help sellers of all sizes start, run and grow their businesses. Square’s point-of-sale service offers tools for every part of running a business, from accepting credit cards and tracking inventory, to real-time analytics and invoicing. 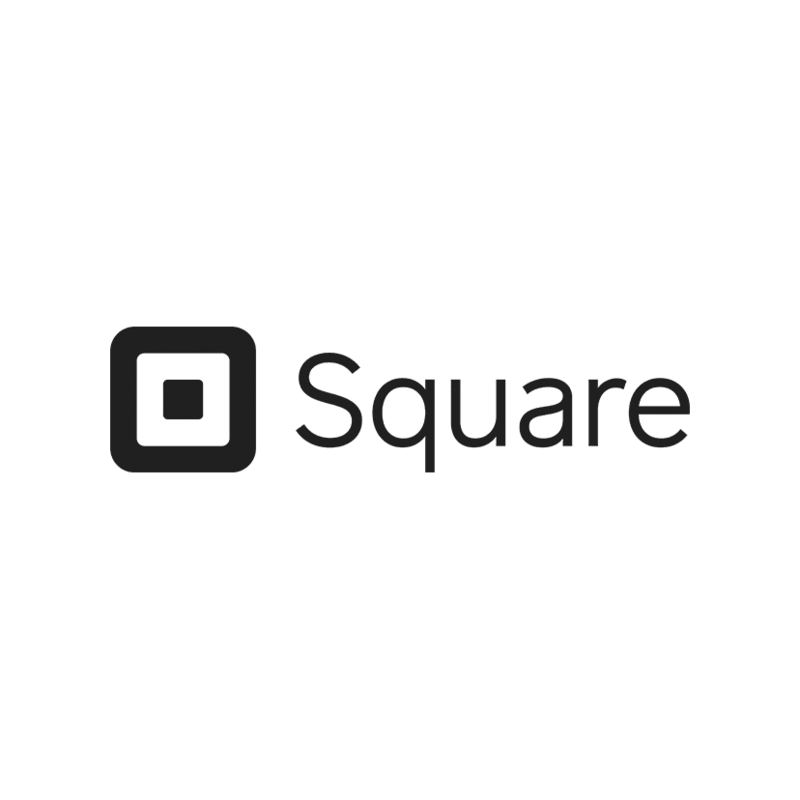 Square recently acquired Kili Technology, a company that develops silicon, electronics and software that simplify and optimize payment processing. Square is heavily invested in Canadian tech talent, with growing engineering teams in both its Toronto and Kitchener-Waterloo offices.